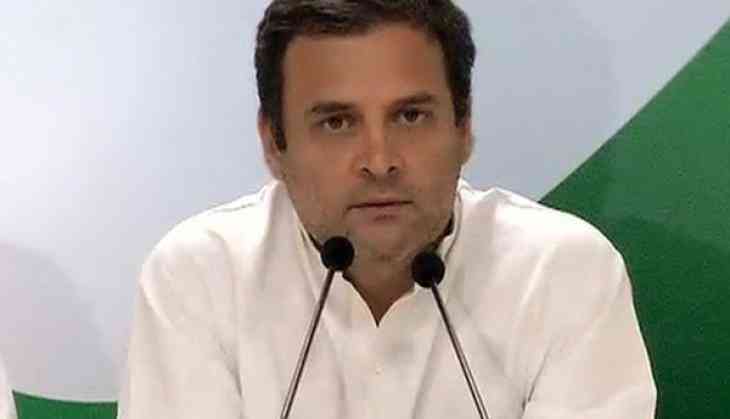 Young India is waiting for a decision on a joint parliamentary committee on the Rafale deal, Congress president Rahul Gandhi told Finance Minister Arun Jaitley today, a day after he gave him 24 hours to "check and revert" on the issue. As Indian Youth Congress workers gathered outside the AICC office in preparation for a protest march to Prime Minister Narendra Modi's residence on the issue, Gandhi took to Twitter to address the finance minister. Dear Mr Jaitley, Less than 6 hrs left for your deadline on the #Rafale JPC to run out. Young India is waiting. I hope you're busy convincing Modi Ji and Anil Ambani Ji about why they should listen to you & approve this! he said. The Congress, which has launched a frontal attack on the government over the Rafale issue, is undertaking a pan India campaign to apprise people" on the deal. Party leaders are fanning out across the country, holding press conferences which will be followed by plans for district and state level agitations on the issue. In Delhi, the Congress is holding protests outside its headquarters and will march towards the PM's house with top party leaders expected to participate in the agitation. "Mr Jaitley, thanks for bringing the nation's attention back to the 'GREAT RAFALE ROBBERY'. How about a Joint Parliamentary Committee to sort it out? Problem is, your 'Supreme Leader' is protecting 'his friend', so this may be inconvenient. Do check and revert in 24 hours. We're waiting," Gandhi said on Twitter yesterday after Jaitley spoke on the deal.